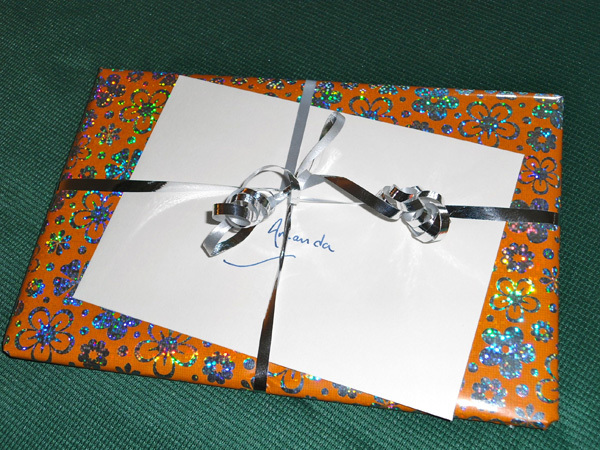 For any pamphlet or combination of publications, add gift wrapping and a personalised, hand-written card with a message of up to twenty words. 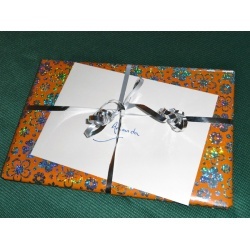 Your gift-wrapped order will be sent to the delivery address you select during the checkout process. Please enter your message in the box above marked 'Additional order info.' You can resize the box by dragging from its bottom right-hand corner.